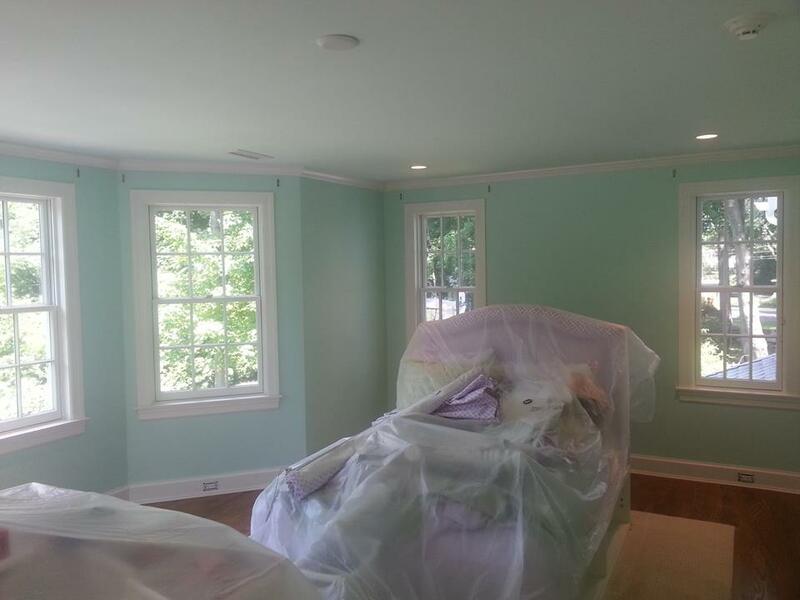 How we do interior painting? • Our people will move and cover your floor and fine furnishings with care and responsibility. • Complete preparation of plaster, drywall and wood surfaces. • We start with the best primers and finishes, along with the highest quality paints available in the market. • Clean up is very important step for us, we do the process of cleaning, collecting all garbage, putting them in the appropriate garbage bags and take with us.